What happened after Romeo and Juliet died? We found out the truth about that on Still Star-Crossed Season 1 Episode 1, which continued the classic Shakespeare story. With the rivalry between the Montagues and Capulets reaching crazy new heights, the families put plans in motion to keep their relatives safe. Did they go too far with their fighting, or did they find a way to put it aside in the name of keeping everyone safe? 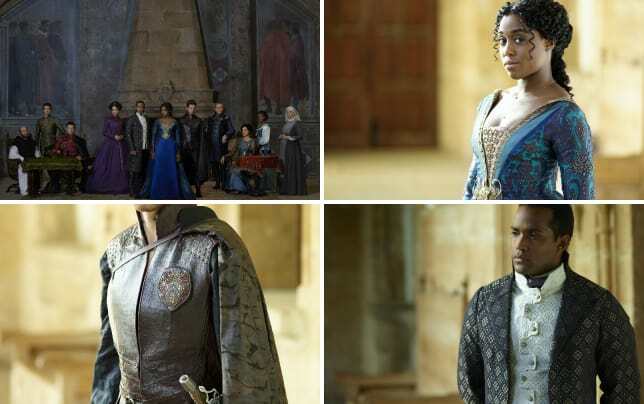 Still Star-Crossed Cast Photos: Who's Who? Use the video above to watch Still Star-Crossed online to get caught up with how the latest Shondaland hit begins. You don't want to miss this drama.